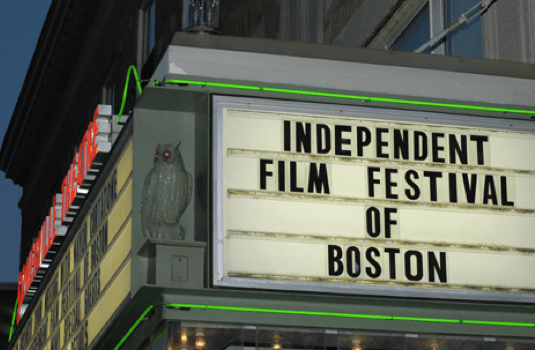 The 15th annual Independent Film Festival Boston starts tonight with STUMPED – I thought it’d be a good idea to post my yearly tips for having a good festival! There are over a hundred movies playing at IFFBoston this year, but with so many options, you’re still having trouble deciding…IFFBoston is without a doubt one of the best programmed film festivals I’ve ever attended. If you aren’t sure what film to see, if anything looks even slightly interesting, there’s a good chance you’ll enjoy it. There have been times when I took a total chance, and those films ended up being some of my favorites. If you have any more questions, please feel free to post in the comments below!